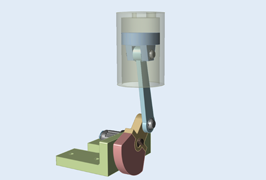 A model of an automotive piston to demo the motion capabilities of Inspire. 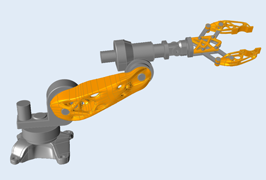 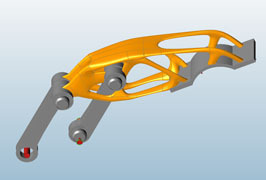 Six demo models highlighting the capabilities of the Inspire Motion module featuring scripts for how to demo the models. 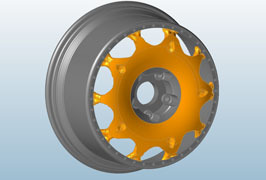 An Inspire model of a wheel optimization.